Receive 1 Free Night with a minimum 3 night booking on your next stay at Big Bend Park! One coupon per visit. Not available on Holiday weekend. Can not be combined with any other offer or discounts. Must present Coupon upon check-in to redeem. 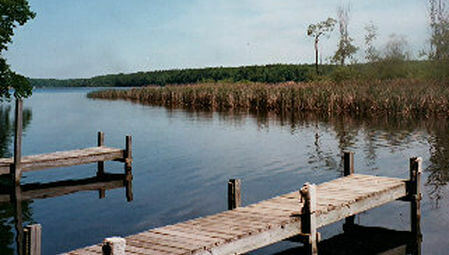 Big Bend Park is located on the Big Muskegon River near the Hardy Dam. 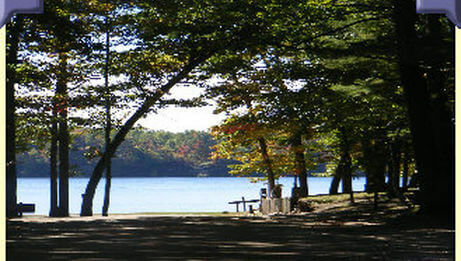 The Park features 17 miles of waterway for boating, fishing, swimming, waterskiing. 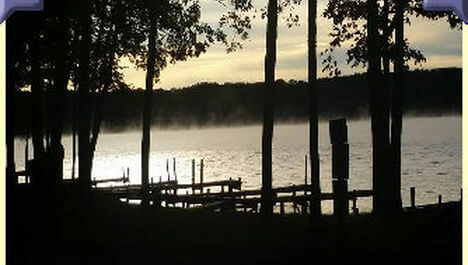 We offer docks, showers, water, and electricity, sewage disposal, playgrounds, and picnic areas. The brilliant fall colors with the blue waters are a breathtaking site. 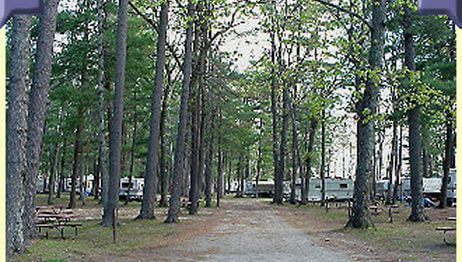 Both parks have cabins, playgrounds, a beach, docks, bathhouses, pavilion and a dump station. And, we're open all year long!